It is a story that seems straight out of a developing nation, not from our own backyards. Vital drugs to treat cancer, antibiotics, anesthetics, painkillers, and drugs necessary during surgery are in short supply right here in the U.S., according to a recent article in the New York Times. The American Society of Health-System Pharmacists reports that there is an insufficient supply of over 150 drugs due to pharmaceutical companies discontinuing their efforts to produce low-profit (but vital) drugs and safety crackdowns conducted by the U.S. Food and Drug Administration. What is even more disturbing is that the problem has mainly been swept under the rug. The public, and even the patients, have no idea that it is happening. If you have suffered a serious injury or illness from medical malpractice or an unsafe drug, contact an experienced New York faulty products or medical malpractice attorney today. Many patients are completely unaware that they are currently missing out on vital drugs due to the shortage. Take, for example, aminocaproic acid, which has been used for decades to prevent hemorrhages during open-heart surgery. What was once standard practice to give every patient this vital drug, is now debated because there is not enough to go around. The patients are never told whether they receive the medication or not. In cancer patients, a similar practice is used. Medical centers across the country are engaging in heartfelt, heated debates about who gets a certain type of cancer medication. Often it comes down to size and age. A child, who has potentially more years to live during remission, may receive a cancer medication before an adult with the same chances of survival. The child patient may also be more likely to receive it because of his or her size. 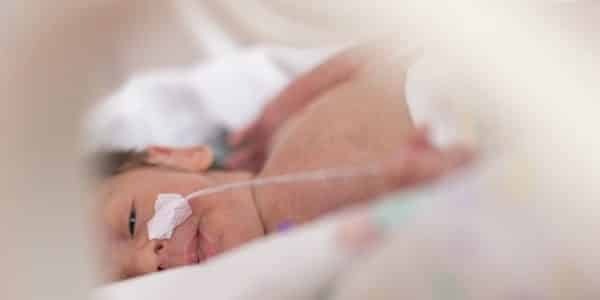 Intravenous vitamins and fat may be given to children or smaller patients because they need less to make a difference, and, in theory, larger adults have more in reserve. If two children can be saved at the cost of one adult, who is left to make that decision? Some institutions have committees in place made up of patient representatives and ethicists, and others have panels made of physicians, pharmacists, and drug company executives. No matter who makes the decisions, some patients will lose out, clinical trials will not happen because of the high demand and short supply of medication and the unethicality of coercing families into clinical trials based on the availability of a certain drug. In all the uncertainty involved in this tragic situation, one thing is for certain: patients will die. 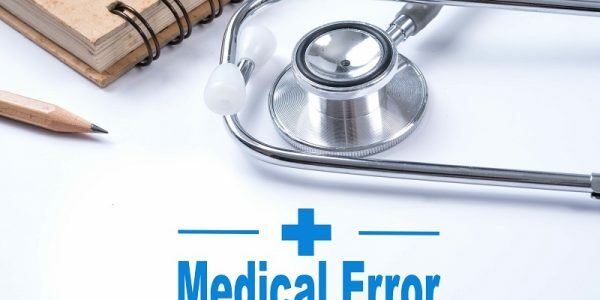 In a shocking report issued by the Journal of Patient Safety, between 210,000 and 440,000 patients die annually due to mistakes made in hospitals. It is unthinkable that that number will do anything but grow over the years as vital drugs are unavailable to save lives. If you or a family member have suffered any consequences of medical malpractice or an illness or injury from an unsafe drug or medical device, contact one of our experienced medical malpractice or faulty products attorneys today at the law offices of Napoli Shkolnik PLLC at 212-397-1000.